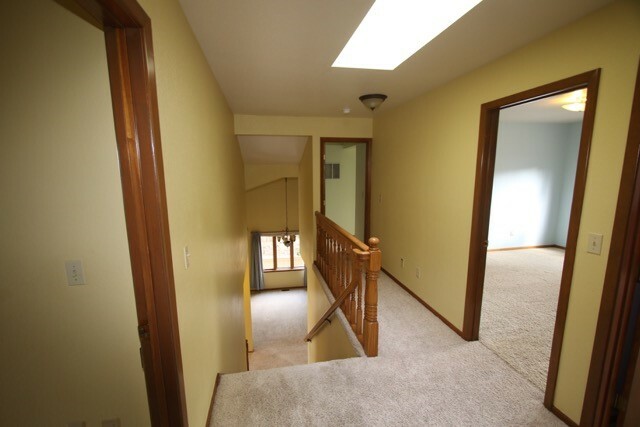 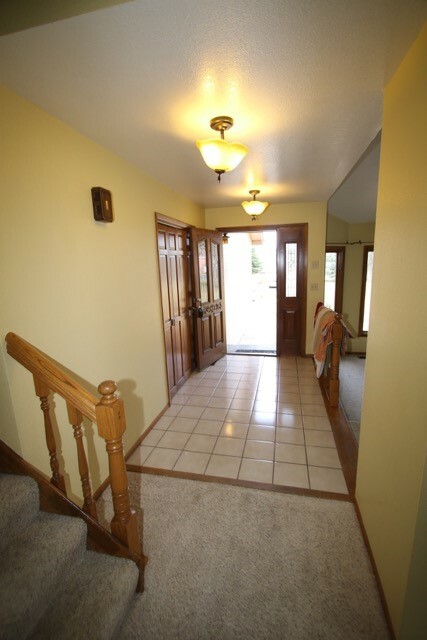 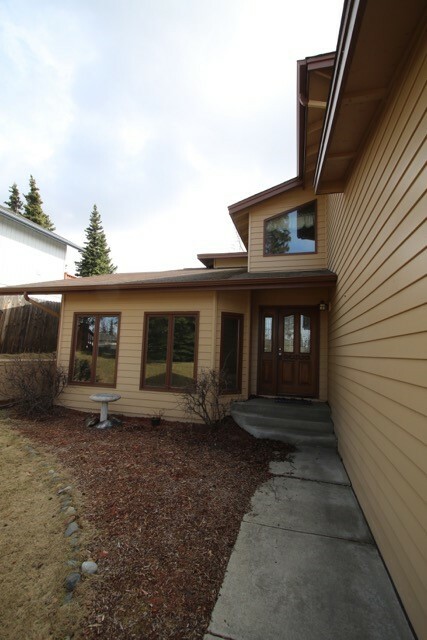 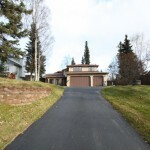 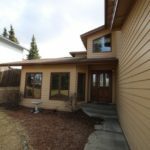 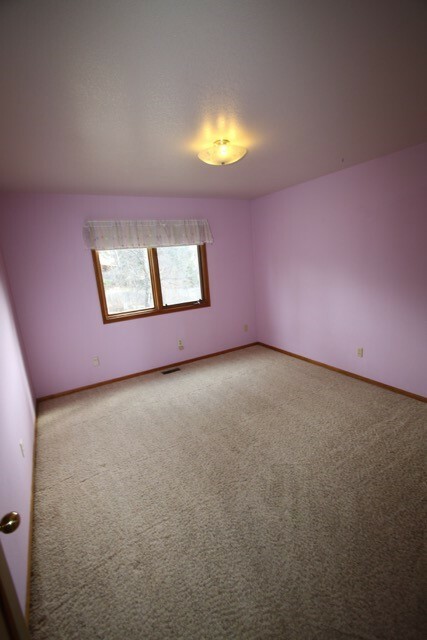 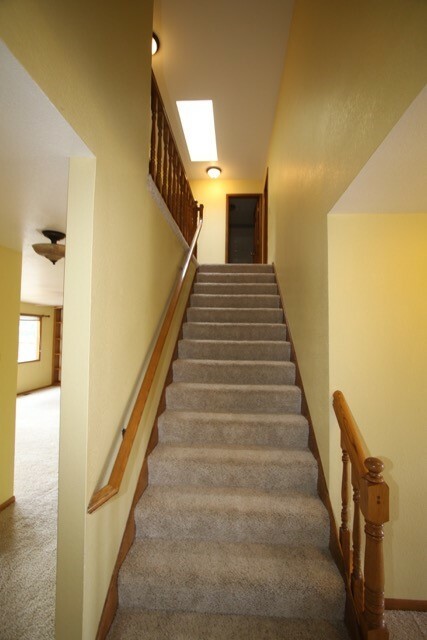 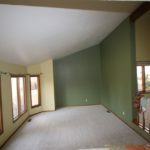 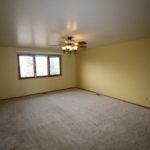 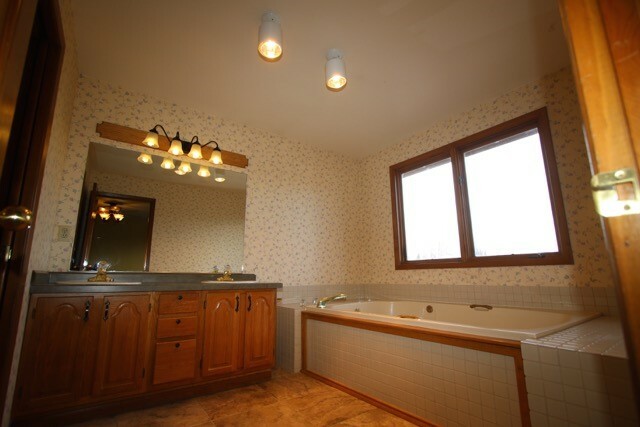 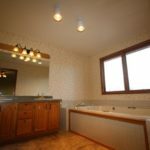 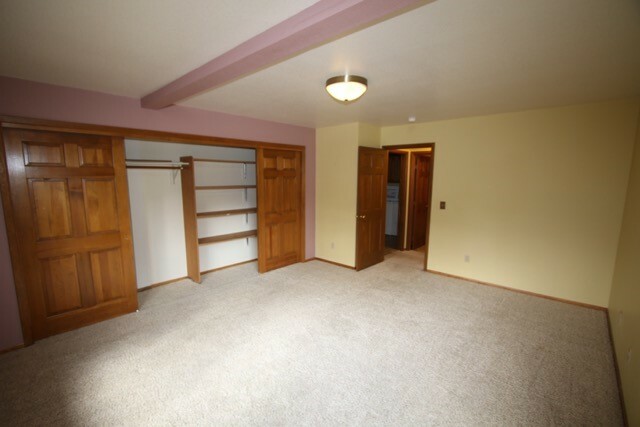 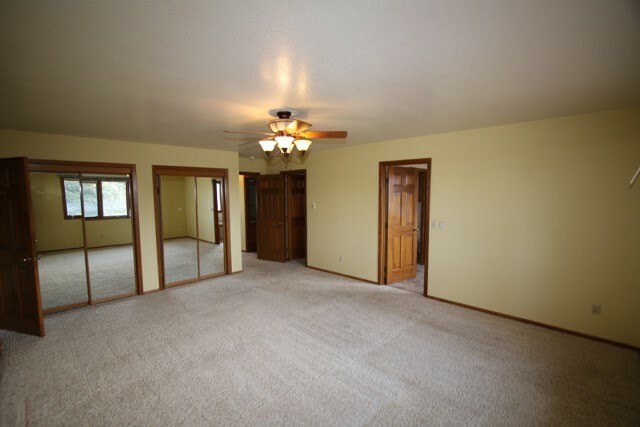 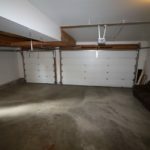 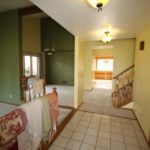 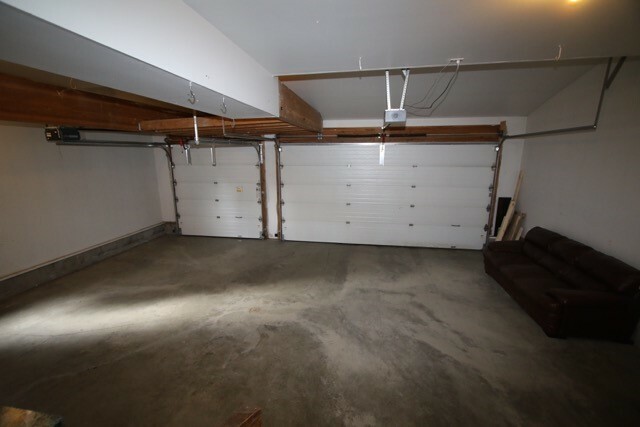 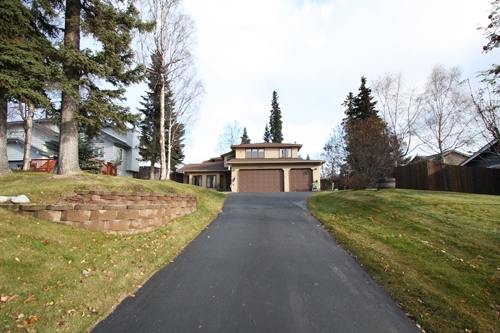 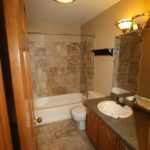 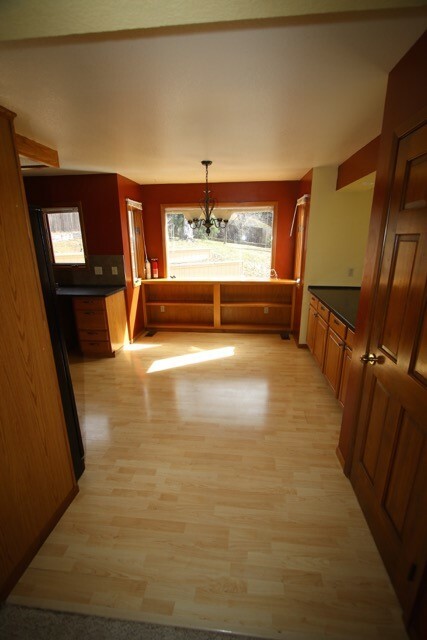 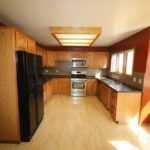 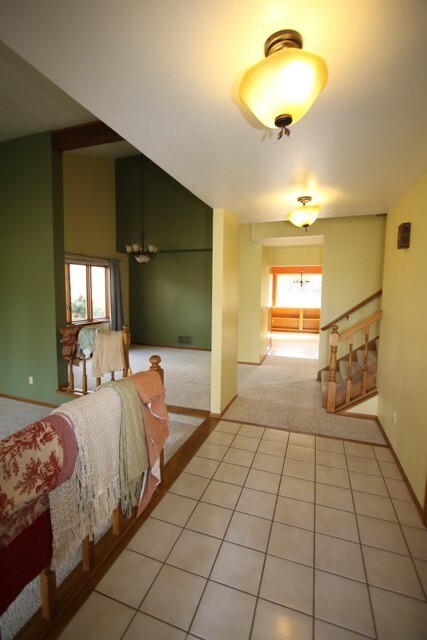 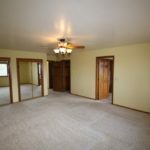 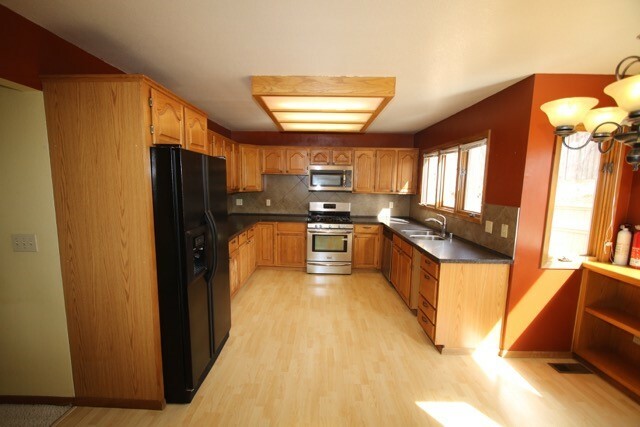 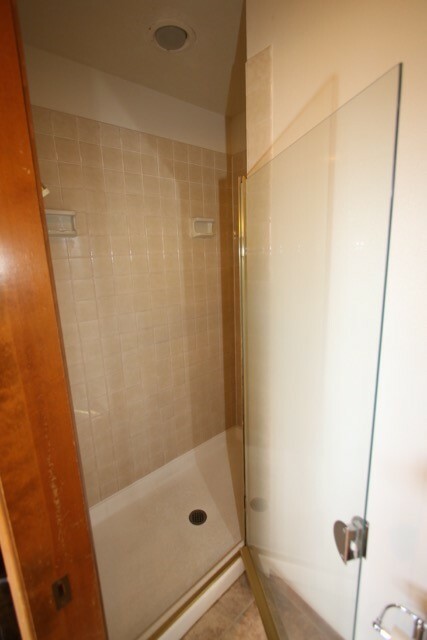 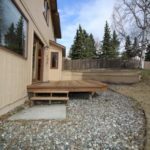 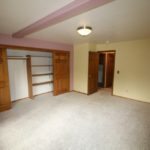 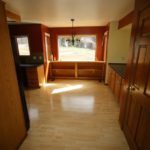 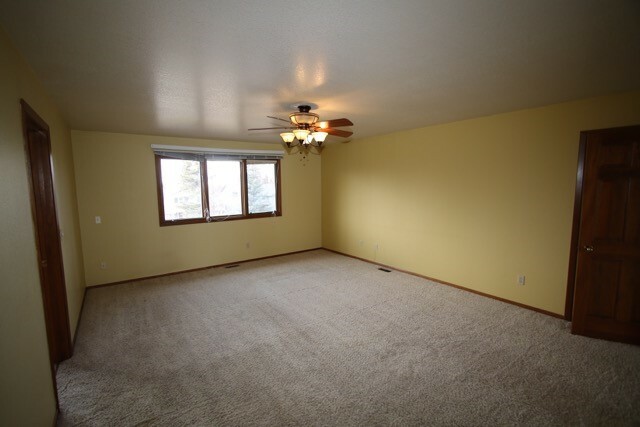 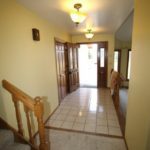 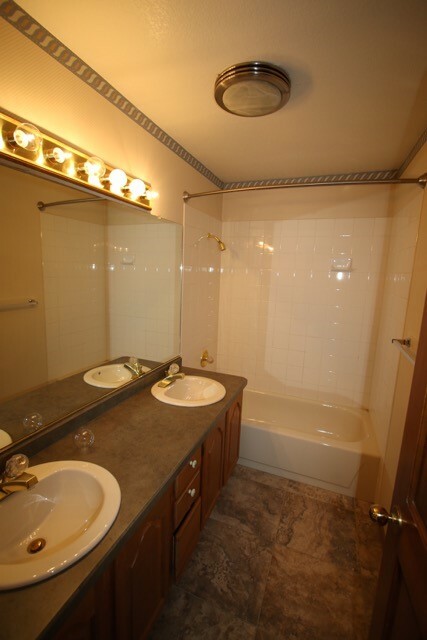 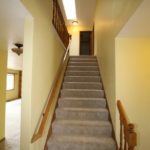 Large home in South Anchorage with 5 bedrooms, 3 baths, a 3 car garage, and 3000 sq. 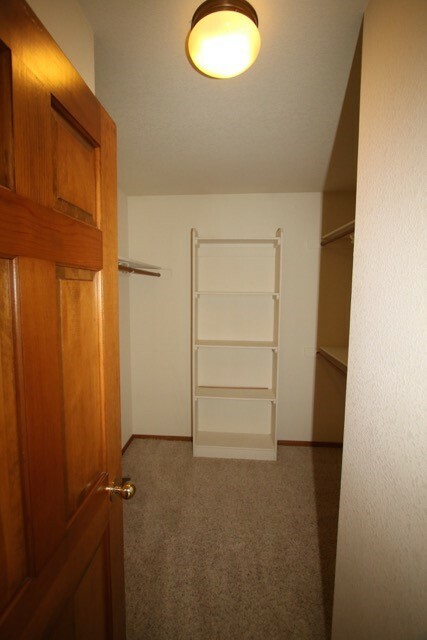 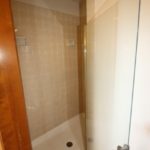 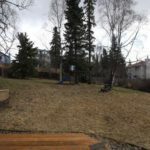 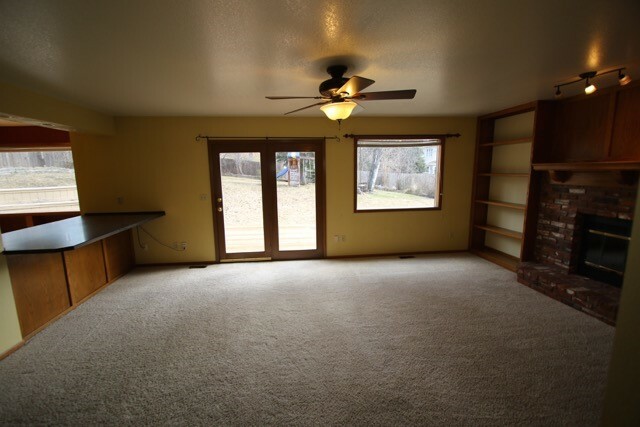 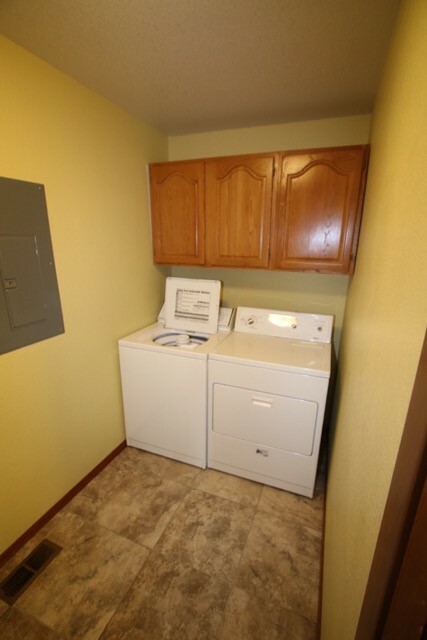 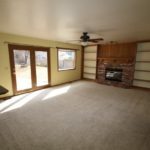 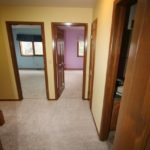 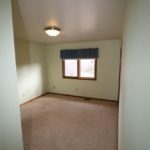 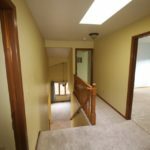 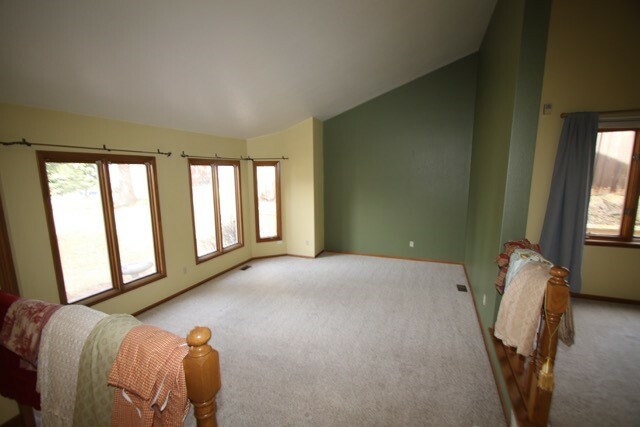 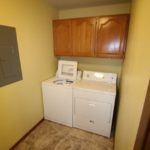 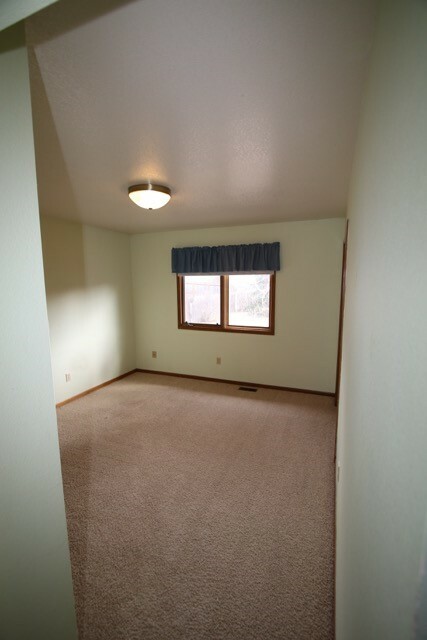 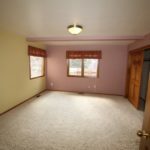 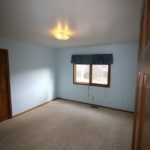 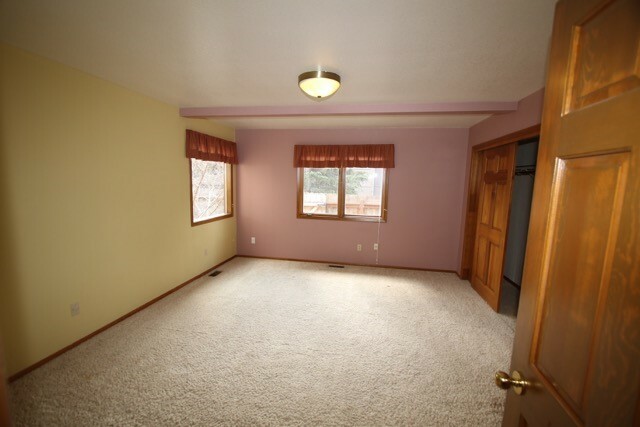 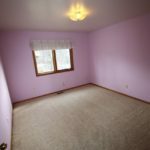 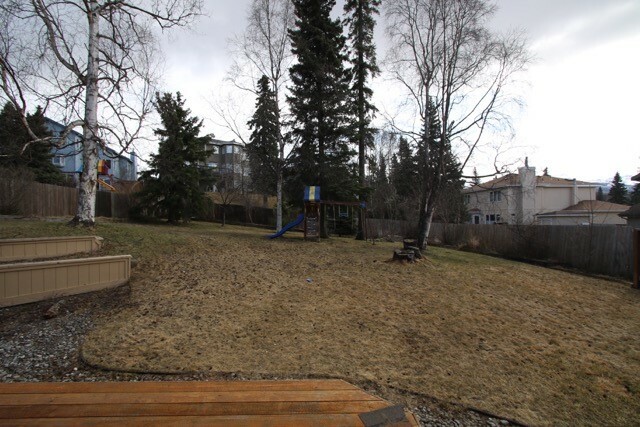 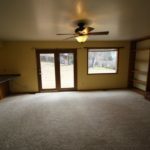 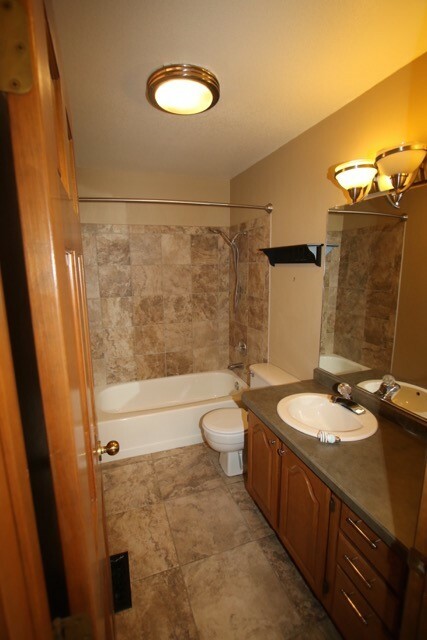 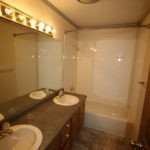 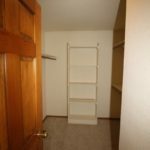 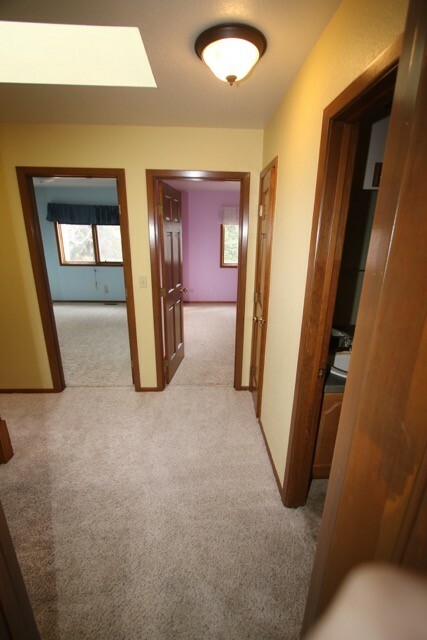 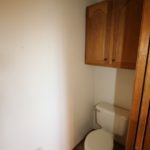 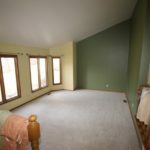 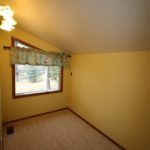 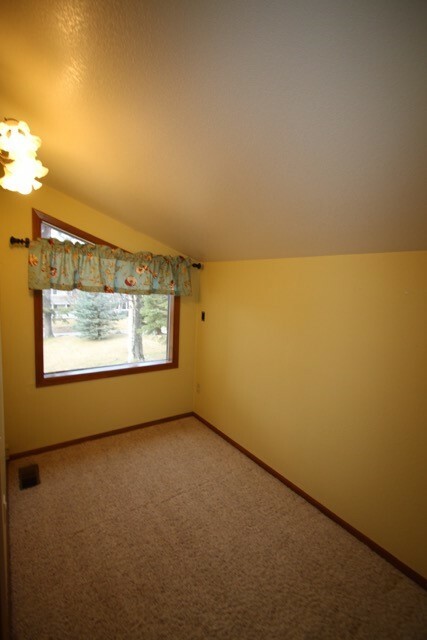 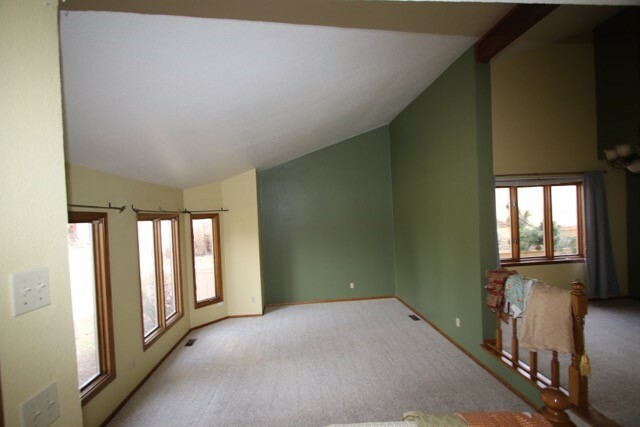 ft. Large, fully fenced yard! 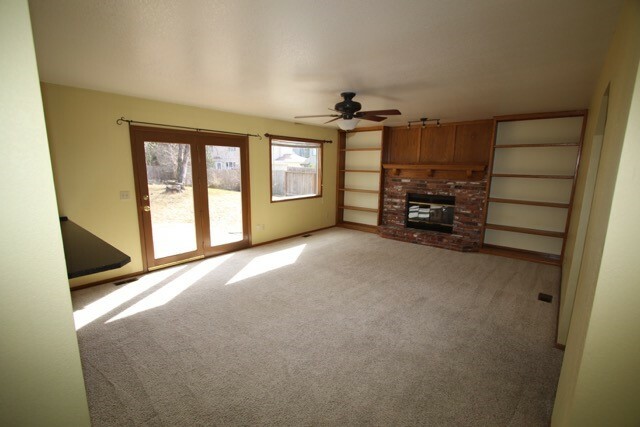 Pets allowed on approval. 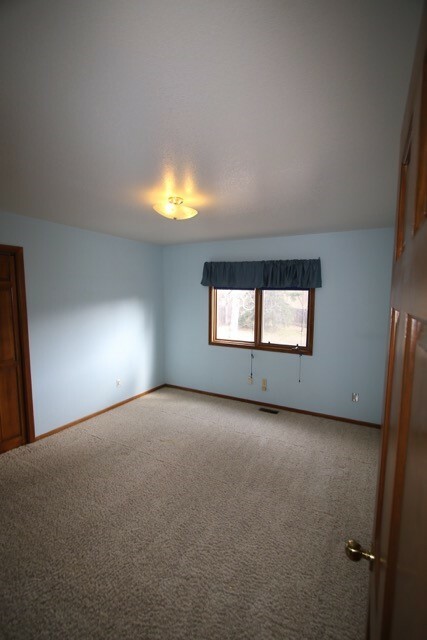 Available for showing by appointment only. 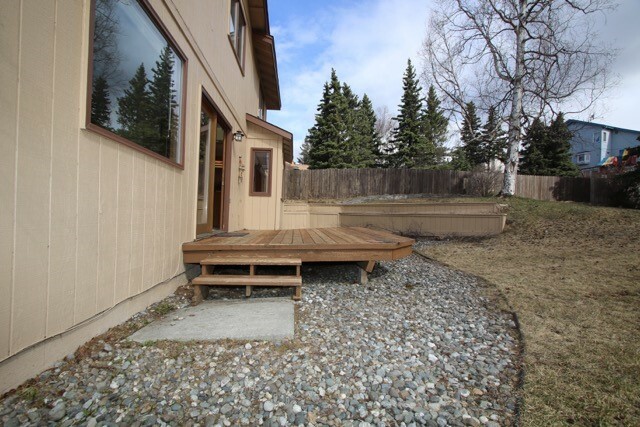 Call Todd at (907) 884-3073, Tracy at (907) 727-3073, Carrie at (907) 360-9426 or Seth at (907) 720-5771 to schedule a showing. 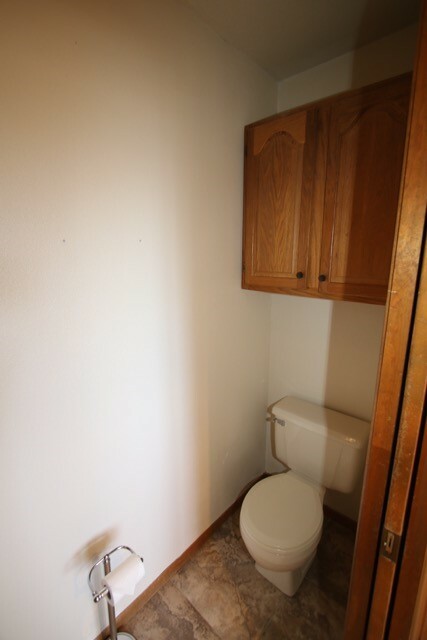 Application subject to availability and approval.